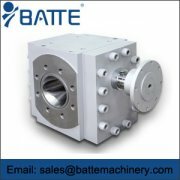 The batte casting die, as the name suggests, melts the high temperature of the batte raw material and puts it in the mold. Due to the high molecular weight produced, it has excellent rigidity, transparency and excellent chemical resistance. Batte casting board has very good transparency, and product specification is complete, the small batch sheet can be very convenient to buy, and in terms of color and surface texture has the incomparable flexibility. It is now the most widely used plank. Disadvantages: because of its is casting molding sheet die, so the error is bigger, at the top of thick and because the entire plate size is fixed, to make some big size of products, easy to cause plank leftover material waste, improve the unit price of the products. As the plate is cast, the process of production requires a large amount of cooling water, which can easily produce sewage and cause pollution to the environment. 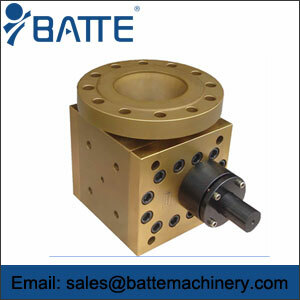 If you're talking about extruding boards die, start with the production process of batte's extruding plate die. 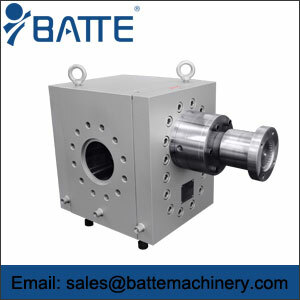 The batte extruding plate is usually the first to melt the batte material, and then it is extruded by the high temperature of the mechanical equipment. 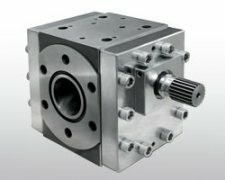 Because of the impurities produced in the melting of acrylic raw materials, the hemp problems in the process of extrusion have been solved. The acrylic extruding plate is also divided into grade one and grade two in quality. Although the acrylic sheet is less transparent than the acrylic casting board, it also has its own advantages. 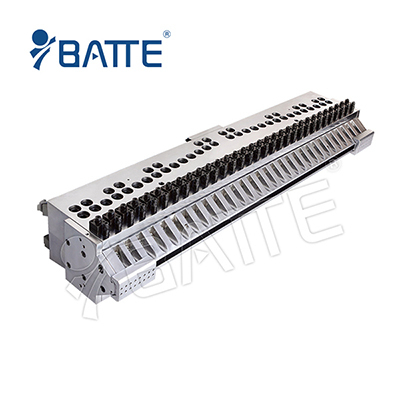 Advantages: compared to the batte pouring plate, the extrusion plate has a great advantage in price because of its relatively simple production process. 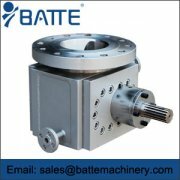 Because of the extrusion production process, making the batte extrusion plate die not only on the thickness of the plate can be customized, and size can also be customized according to customer's requirements, greatly reduced the waste problem in the process of sheet metal cutting, because was widely welcomed.